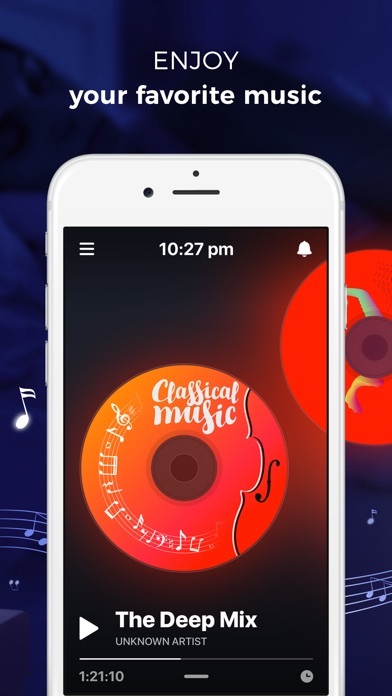 Its reasonable but I wish it was better and I wish it worked with music app more seamlessly and free. 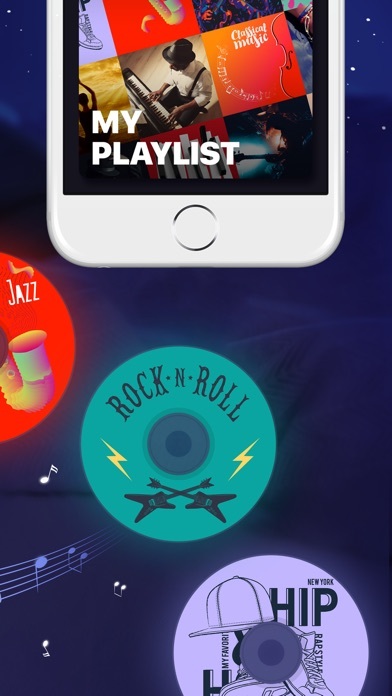 To many ads but that’s to expect in a free app. 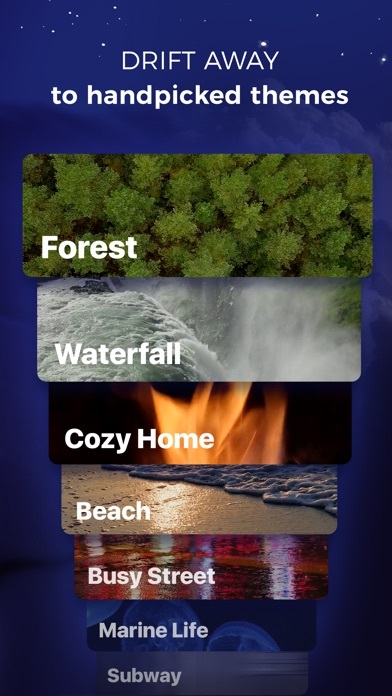 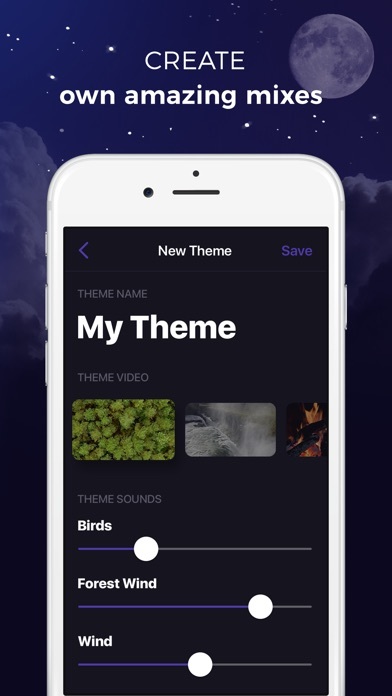 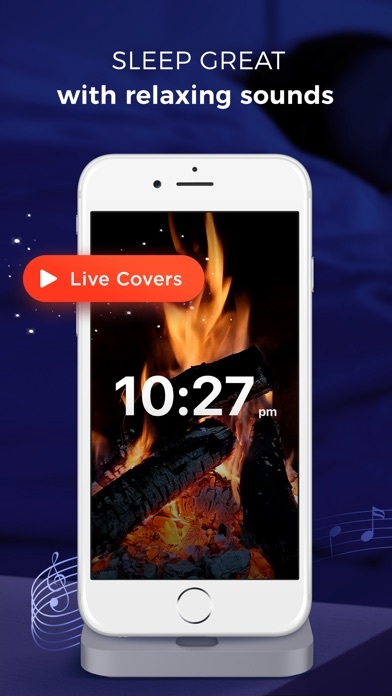 Why make an app for sleeping when you have to watch a Videos before you can even hear the sounds or pay for it I think I’ll just use the other app.